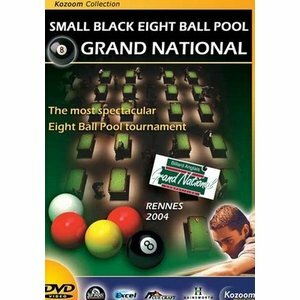 Buy billiard books, DVDs and printed matter? 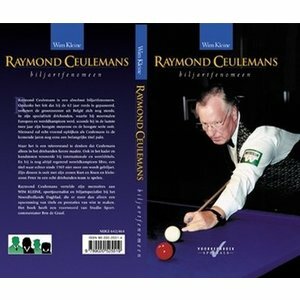 Van den Broek Billiards has a wide assortment with various books in the area of ​​billiard, pool and snooker in stock. 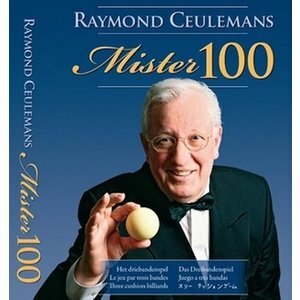 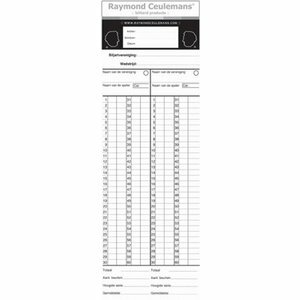 Books about the basics of billiards, Master tour, worldcup three cushion and of course the special edition of Raymond Ceulemans. 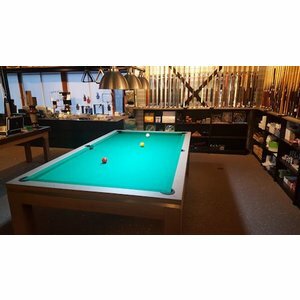 Van den Broek Billiards has books for everyone! 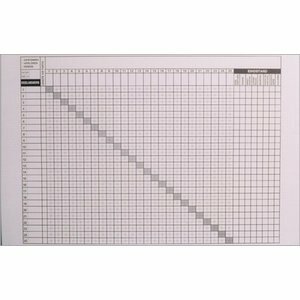 View the wide range here!